Vacation time is approaching, and who doesn't want to visit exciting countries and cities? But there are so many choices... How do you choose where to go? 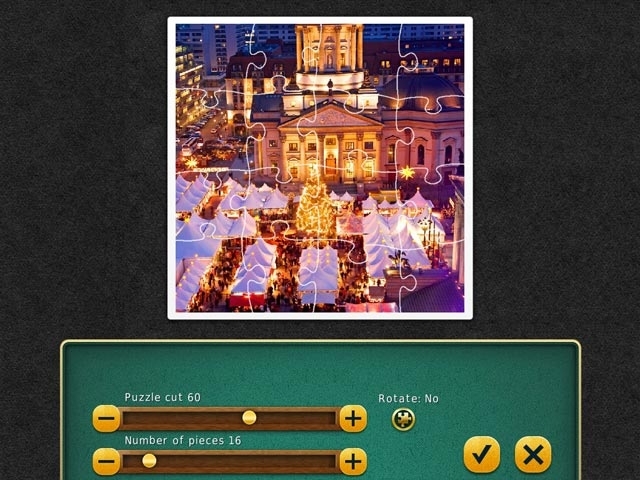 Jigsaw World Tour can help you find the best place for a vacation! Enjoy high quality images, convenient controls and help, and heaps of clues and tools to help you configure the game to your liking. Special tasks and trophies make the game even more entertaining. Play and learn new things! Complete a virtual journey around 7 famous and completely unique cities. Admire the majestic architecture of Berlin and Vienna, breakfast on Toronto's famous maple syrup pancakes, shop in one of the capitals of global fashion - Madrid, enjoy the spirit of Scotland in Edinburgh, dance the hula in Hawaii and get acquainted with the city of Moscow, both ancient and modern. 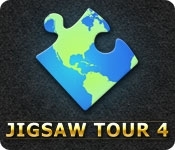 All this and more awaits you in Jigsaw World Tour 4!